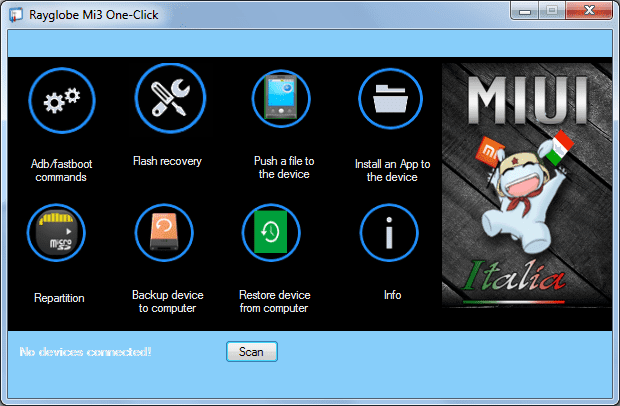 Rayglobe Mi3 One-Click is a small, lightweight, and portable app that has features including adb / fastboot, backup / restore device. 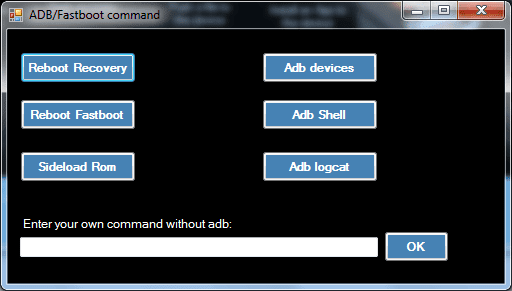 Console adb, repartition system 1, system 2, data, cache, with system selection 1 and system 2 will change 850 MB. Note: That repartition is a malicious operation, for those of you who do not yet understand the correct partitioning system on Xiaomi Mi3 device. If you encountered any problem, feel free to ask just leave a comment and I will answer it as soon as I can. If you find this blog helpful please share it to your friends and don’t forget to like our Facebook Page.